Inspiration. . Wallpaper and background images in the True Writers club tagged: writers poems authors poetry pictures songs art true writers inspiration. 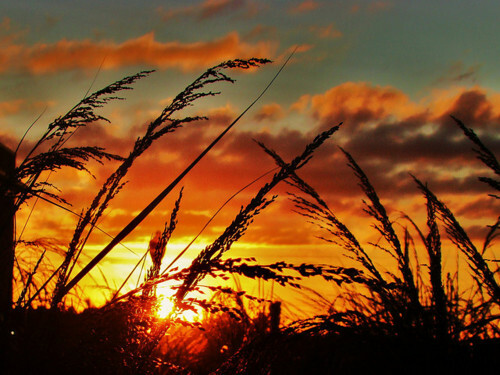 This True Writers photo contains grainfield, campo de grano, campo de trigo, atardecer amanecer, puesta de sol, and amanecer. There might also be pino, pino verdadera, pino verdadero, pino real, zumaque, shumac, sumac, sumach, arce japonés, arce luna llena, acer japonicum, arce de la luna llena, and arce de luna llena.